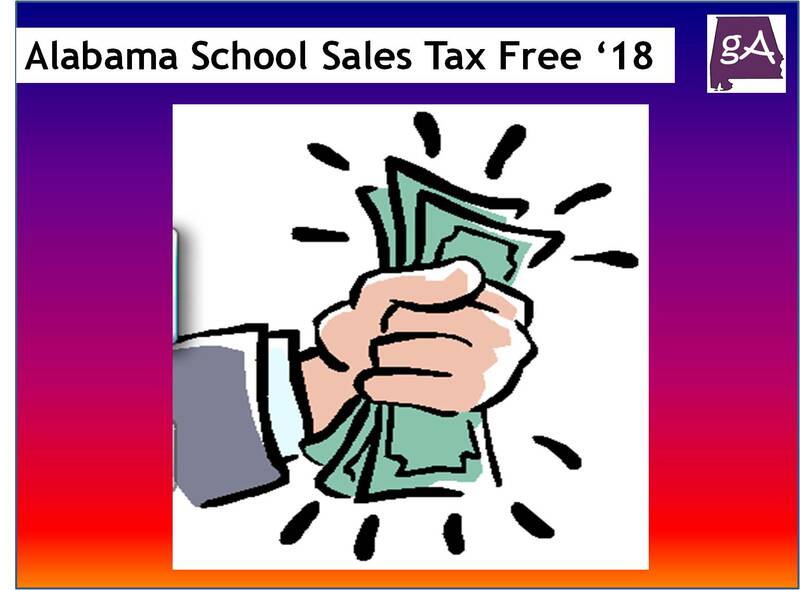 Listen up parents, this weekend (July 20-22) is the annual sales tax free weekend for school supplies. The sale will begin Friday, July 20, at 12:01 am and ends midnight on Sunday, July 22. As parents know, the start of the school year is almost here. And this weekend is a great time to save some money on your child’s school supplies. Here are the items that are exempt from the sales tax. Clothing – All apparel suitable for a person’s general use is exempt, unless it otherwise appears on the taxable list. Clothing items must cost $100 or less per article of clothing to be exempt. 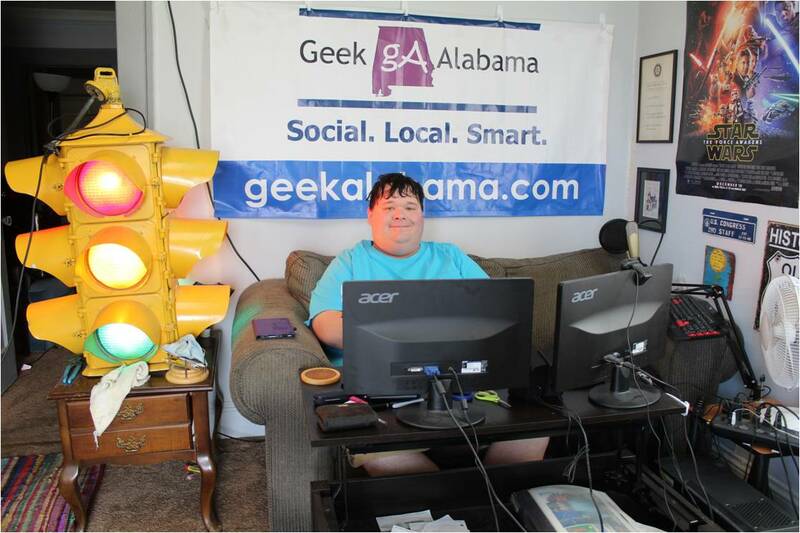 Computers, computer software and school computer supplies – A single purchase with a sales price of $750 or less will be exempt. Exempt items include computers, computer software and any item commonly used by a student in a course of study in which a computer is used. School supplies – Any items costing $50 or less per item commonly used by a student in a course of study will be exempt. 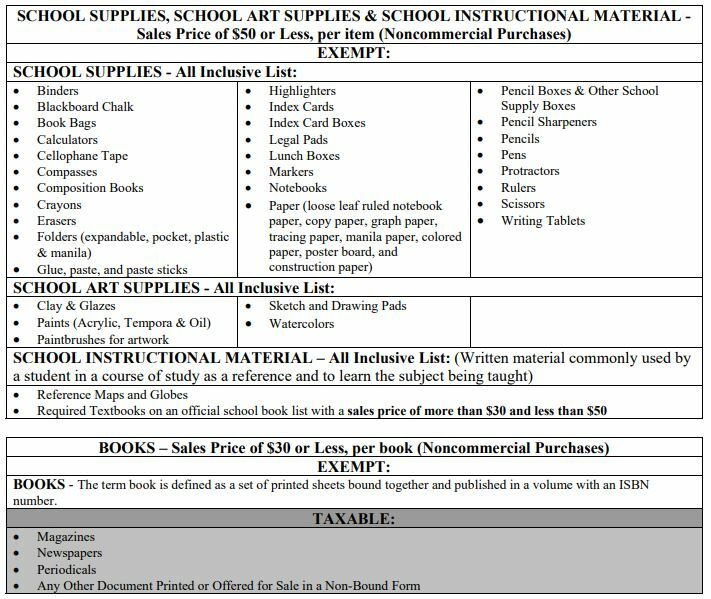 Supplies may include art supplies, reference maps and globes, textbooks on an official school book list with a sales price of more than $30 but less than $50, and books with a sales price of $30 or less per book. If you need to know which items are not taxed and which items still has a sales tax, take a look at the graphs below.